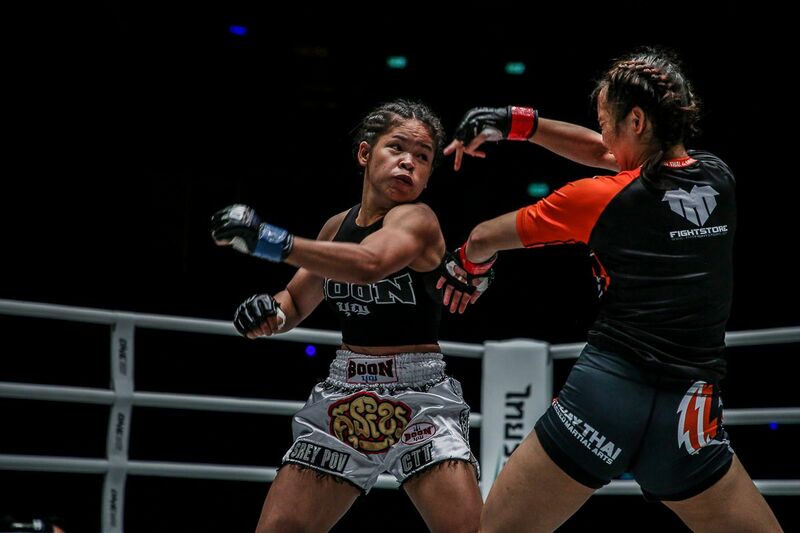 25 January 2019 – Tokyo, Japan: The largest global sports media property in Asian history, ONE Championship™ (ONE), has just announced that it will be an exclusive partner to Japanese martial arts organization Shooto. 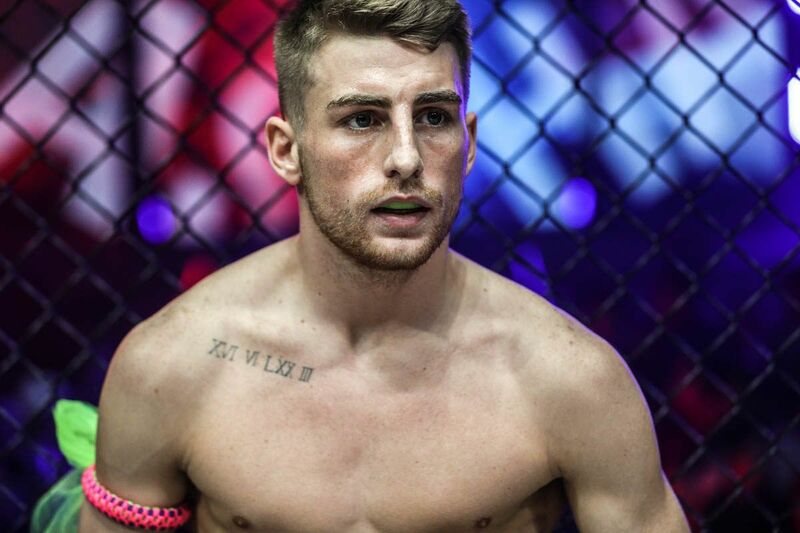 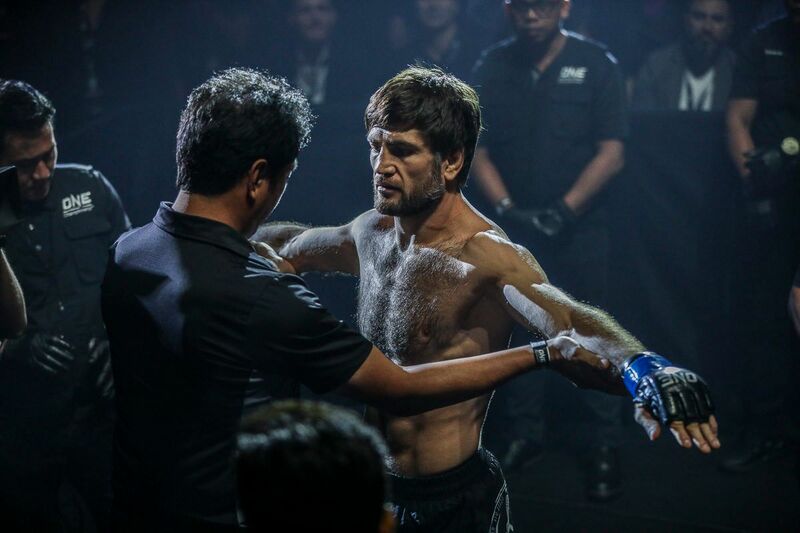 The partnership will see both ONE Championship and Shooto work together to further develop the martial arts industry in Japan, providing athletes a global platform to showcase their talents and develop their skills. 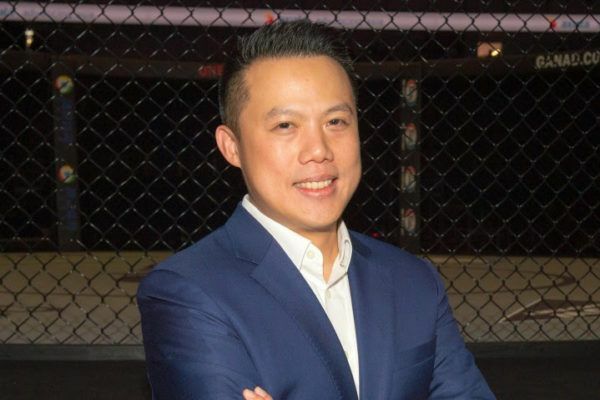 The world's largest martial arts organization has promoted Hua Fung Teh to one of its top senior executive roles. 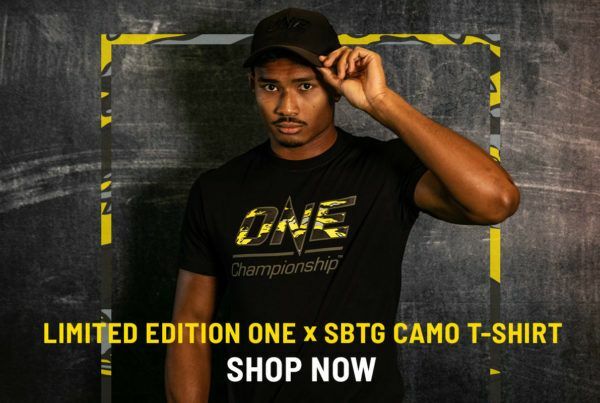 The world's largest martial arts organization has collaborated with Mark Ong on a new apparel line. 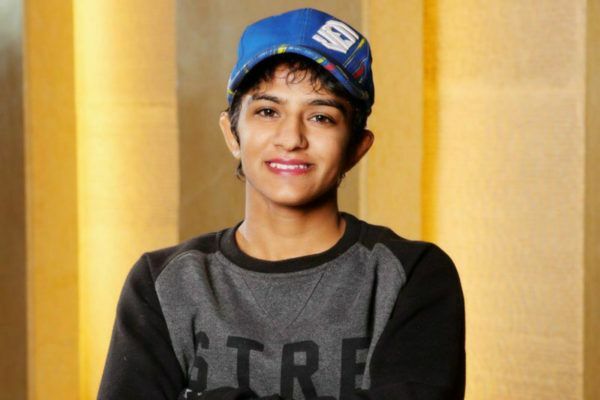 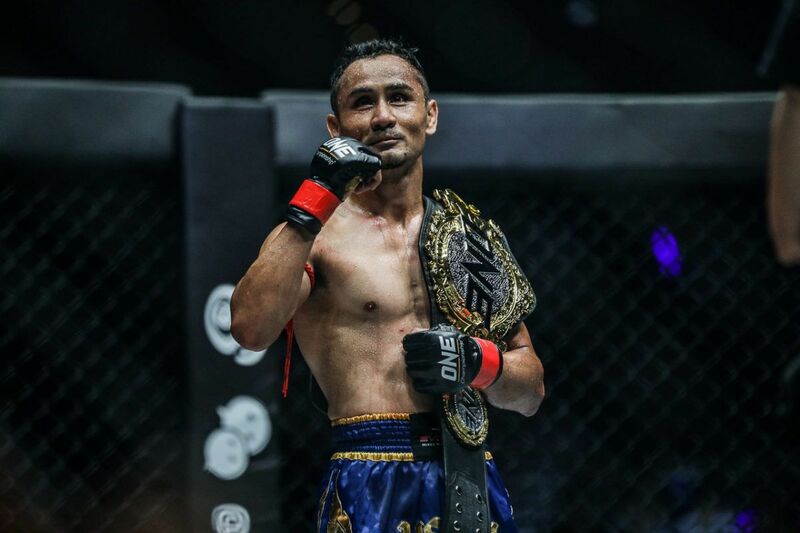 One of India's premier martial artists has officially signed with ONE Championship.